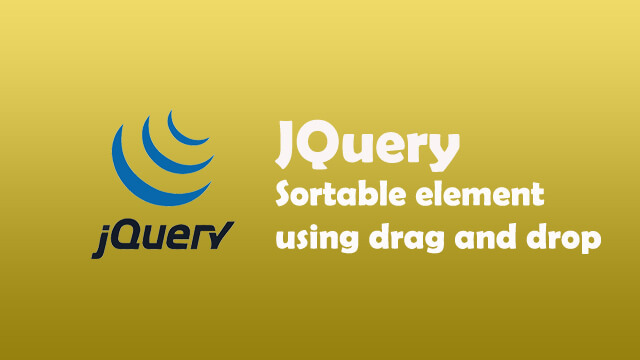 How to include or import css file? 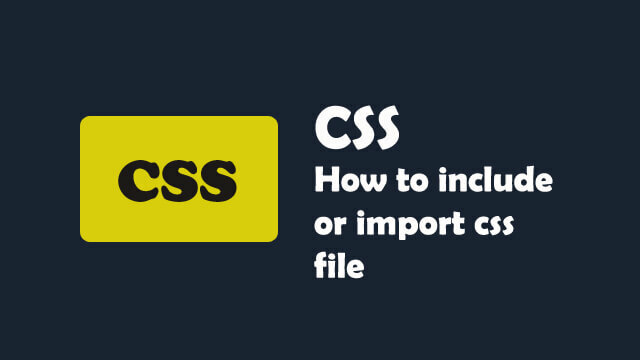 Learn how to attach or include another css file. 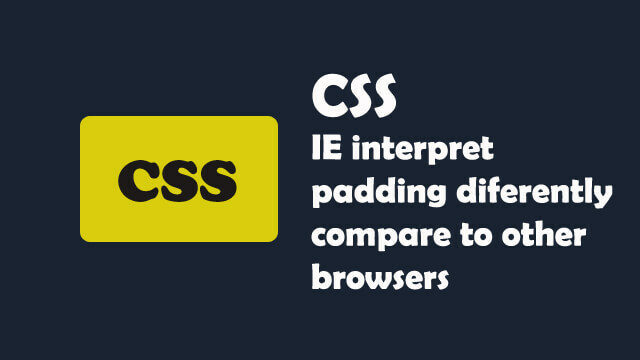 You may wonder why your div style padding is displayed differently in IE and compare to firefox or chrome. 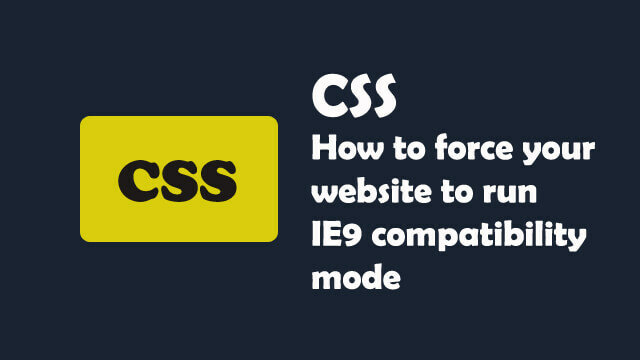 How to force your website to run IE9 compatibility mode? 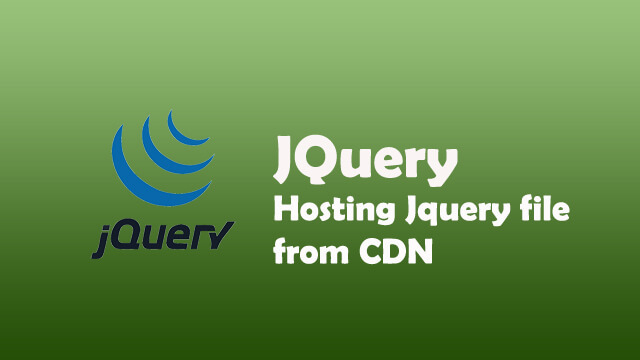 Get a better ranking for your site by hosting external libraries like jquery in Google. 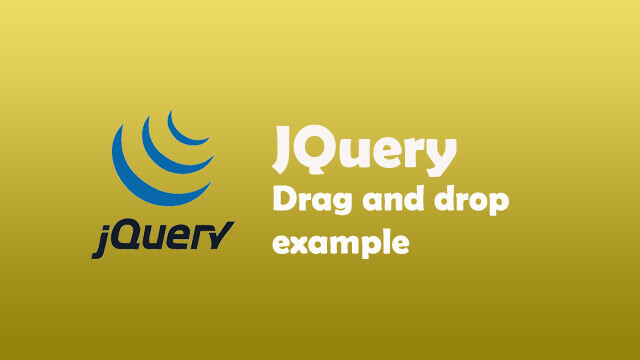 Another example on how to use JQuery libraries to perform a drag and drop example. 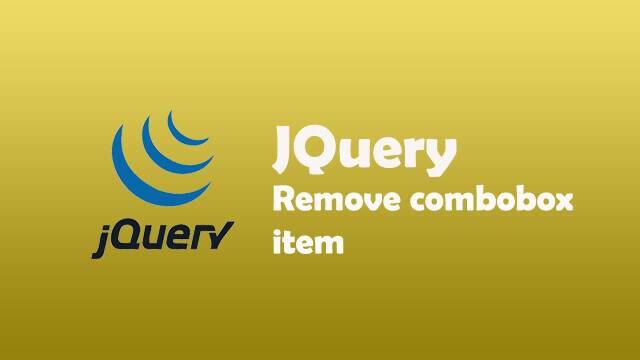 How to remove combobox items using JQuery? 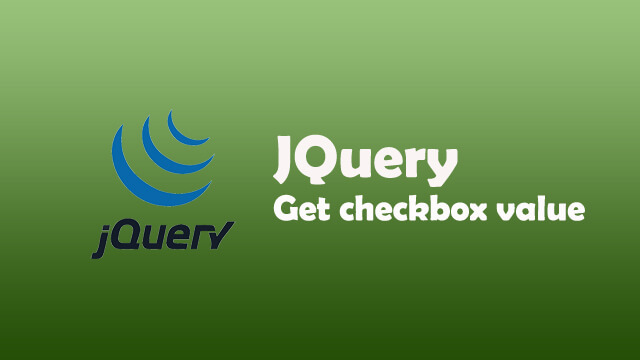 How to create Accordion Vertical Menu using JQuery and CSS? 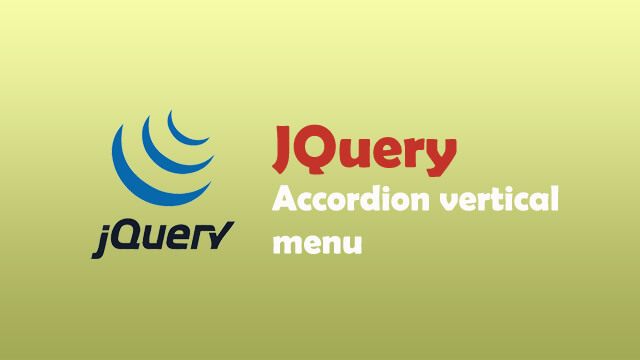 Learn how you can create a simple accordion vertical menu using JQuery and CSS with ul li styles. How to list all stored procedures in SQL Server? 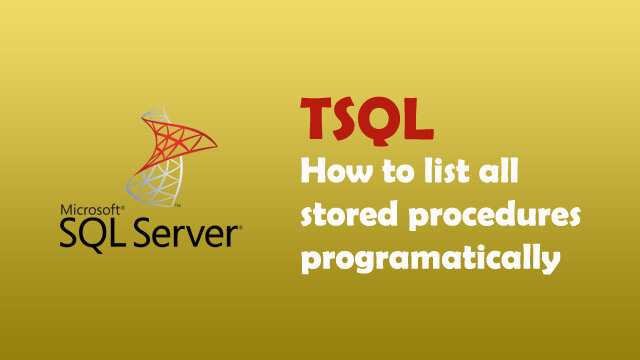 Learn how to list all stored procedures in sql server. How to use methods in Vue.js?